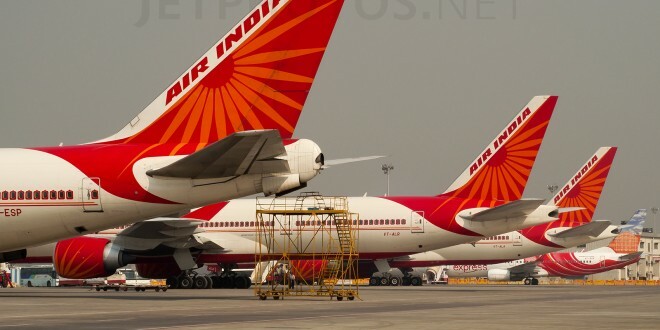 Air India has started accepting American Express credit cards for payment of on-line bookings made on its website, for journeys originating from USA, UK, Europe, Japan and Singapore. The airline till now was accepting only Visa and MasterCard. American Express is a popular credit card, especially in the United States and offers card-holders significant privileges compared to most other credit cards. This long awaited facility should hopefully help the beleaguered national carrier improving its on-line booking revenues overseas. 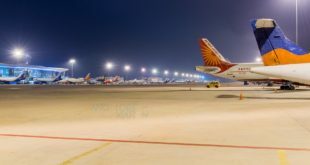 Air India flies to and from New York, Newark and Chicago in the United States, London and Birmingham in United Kingdom, Paris, Frankfurt, Singapore and, Tokyo and Osaka in Japan.